Rented a storage unit and u-haul from them. Friendly staff took care of my every needs with no problems at all. Great place to rent from, would definitely recommend. Fantastic people running the facility and keeping an eye on the safety of our belongings. I have been very happy with them. They are friendly and helpful. These are the nicest people I have me, ever! Helped me load a few things, spoke respectfully and just were real people who cared. Friendly staff, clean area in general. The 10 day grace period is also a nice touch for those tough short on cash times when your bill is due! I definitely recommend Madera self storage if your moving!! I have been a customer here for about 9 months now and I love that my hard earned belongings are safe! Never had any issues with pest or anything! Best place in town!! Thank you Madera Safegaurd South! Korina, the manager is awesome! All of the staff have been wonderful! 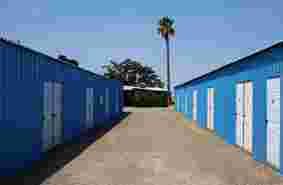 We are so glad we moved our things from Derrel's Mini Storage to Madera Self Storage. We definitely recommend Madera Self Storage! Korina and Shiela were great and friendly. If I had a question they are always willing to help me. Really happy with my service here. 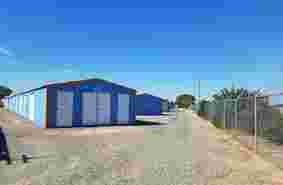 Are you looking for affordable, clean, safe and secure storage in Madera? Whether you are storing items for your business, a few personal items or your entire household, we have the perfect storage space to fit your needs. 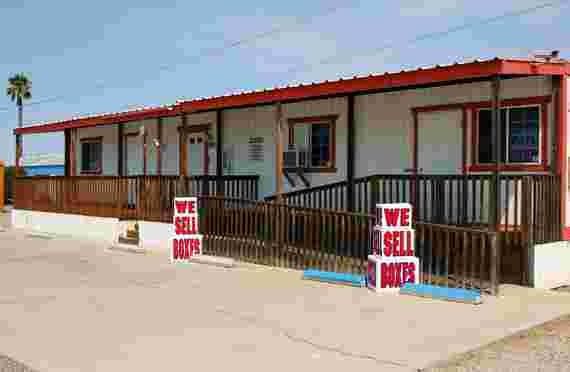 From our economy 5x5 units to our premium 10x26 units and our RV, boat and vehicle storage, our on-site managers will provide expert guidance and excellent customer service to help you find the perfect space. 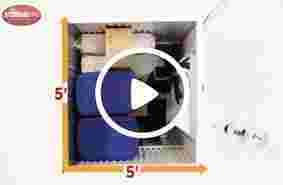 For your convenience, our units are all drive-up with ground level-access. We are open 7 days a week and have longer access hours allowing you more flexibility to get into your unit and manage your possessions. Security is our top priority. Our store is well lit, fenced and gated, and has 24-hour video surveillance. Our on-site manager provides extra security. For your boat, RV or automobile, we have wide driveways and parking spaces. 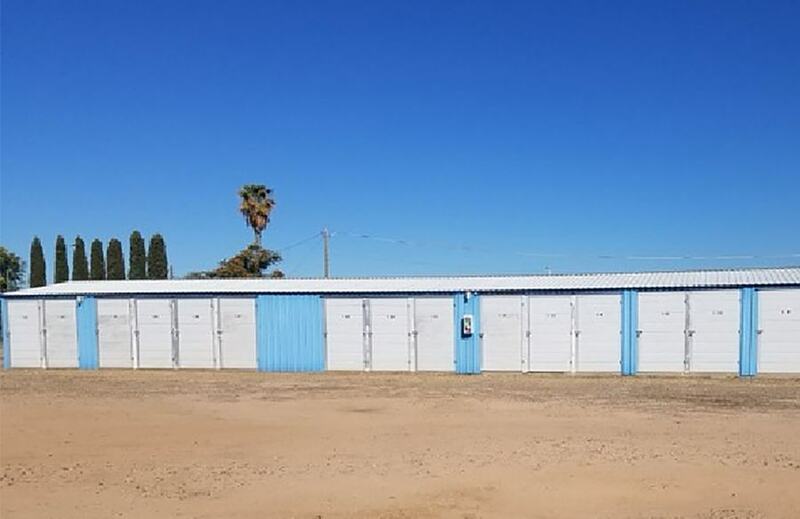 Give us a call or come on over and take a look at our conveniently located Madera storage units. We will be happy to help you choose the right one for you. Our Madera self-storage property is located less than two minutes from Highway 99 for very convenient access. We are in the northern part of Madera just east of the Madera Municipal Airport. 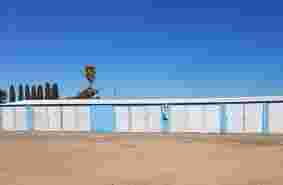 Nearby landmarks include Walmart, Madera County Sheriff's Headquarters, and a U-Haul store. We serve all of Madera and the surrounding areas of Madera Acres, Notaro, Berenda and Fairmead.